The Australian Biathlon Foundation was established to raise funds for various development initiatives, particularly the purchase of specialist biathlon equipment, which is only available from overseas. 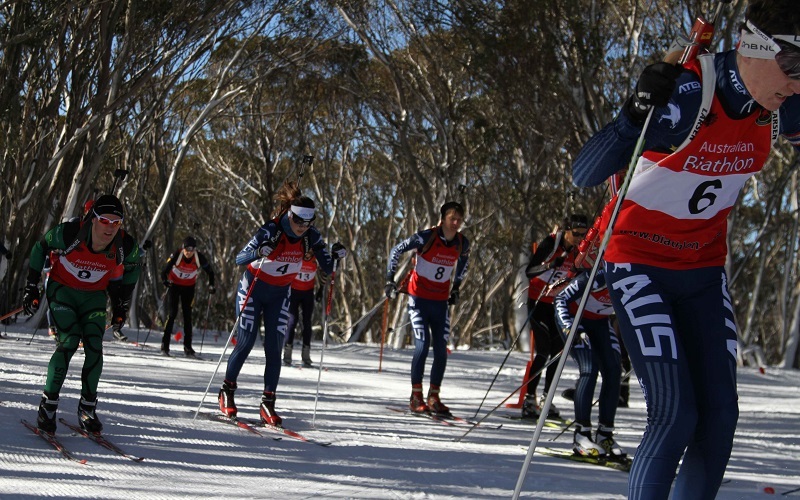 The Australian Biathlon Association is the National Federation for the Winter Olympic Sport of biathlon, which combines target shooting with cross country skiing. 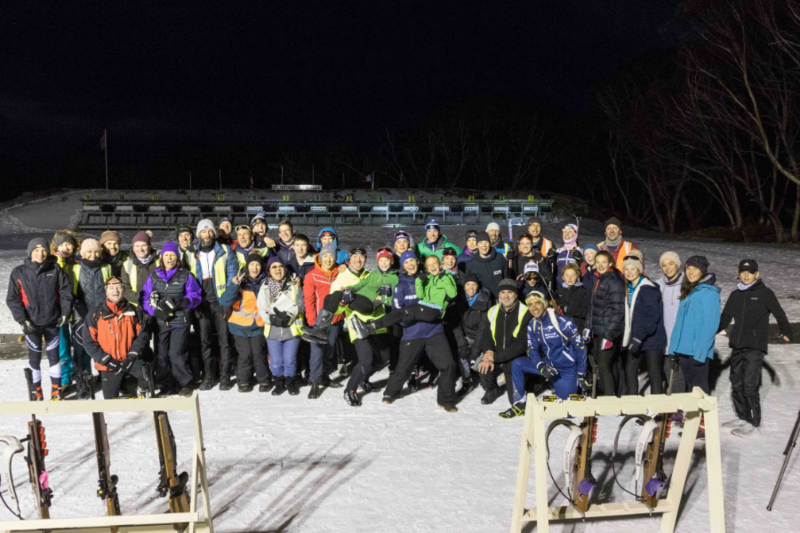 We are a not-for-profit organisation run entirely by volunteers, with the aim of promoting the sport of biathlon in Australia at al levels in both its winter and summer programs. We are affiliated with the International Biathlon Union (IBU) and the Australian Olympic Committee, and provide the only pathway to international representation at IBU and Olympic events. We welcome all recreational and serious participants in summer and winter biathlon and cater for all levels, from newbie laser kids, to developing athletes, to high performance, to masters. Biathlon has a small but enthusiastic following in Australia and is growing in numbers every year. We aim to develop and assist athletes to achieve outstanding results in international competition, to grow participation in the sport of biathlon generally in Australia, and to maintain and operate the biathlon range at the Hotham Biathlon Arena at Whiskey Flat, Mount Hotham, site of the only biathlon range in Australia. We also promote doping-free biathlon and gender equality. 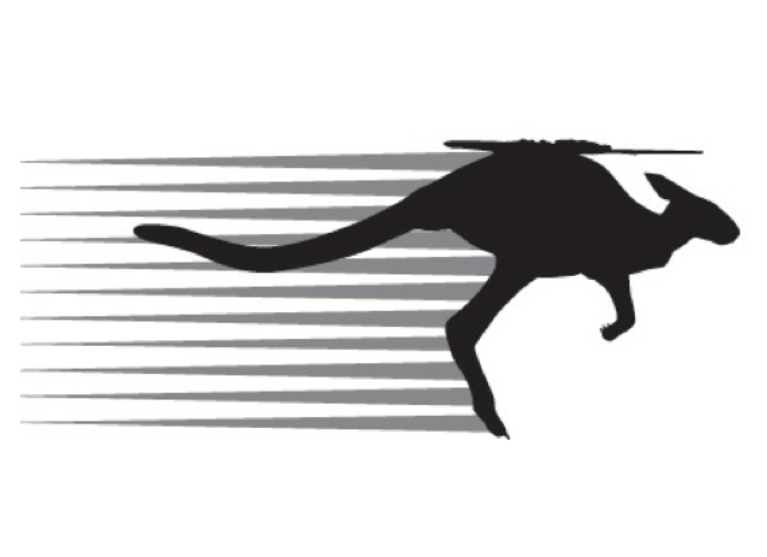 Thank you for supporting the purchase of equipment for Australian Biathlon! International Travel Assistance: Supporting National Team and Development Team members to travel to international competitions, including for Towards Beijing 2022 Winter Olympic Games and Winter Youth Olympic Games 2020. 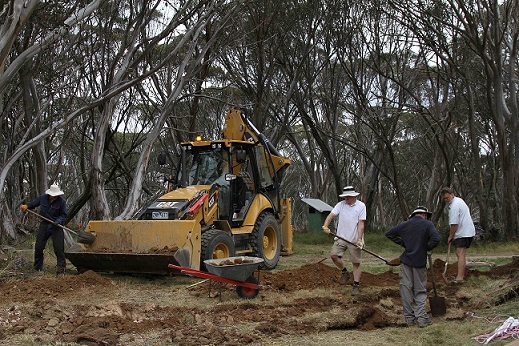 Australian Biathlon Range Development: Raising funds to upgrade the only biathlon range in Australia. 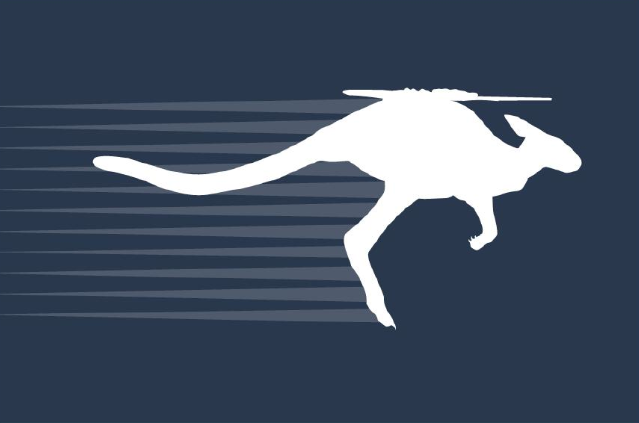 Australian Biathlon Future Stars Project: Fundraising to support the Future Stars of Australian Biathlon via our junior participation programs, including athlete and team travel costs, high performance programs, training and coach resources.